The grass can always be greener, but it comes with a price. Hiring a company for lawn care in Flowery Branch can be one of the best things that happens to you. You can save countless hours of your life that you once spent doing lawn work, just by hiring someone else to do it for you. This leaves you with more time to spend at work, with your family, participating in leisure activities, or picking up a new hobby. 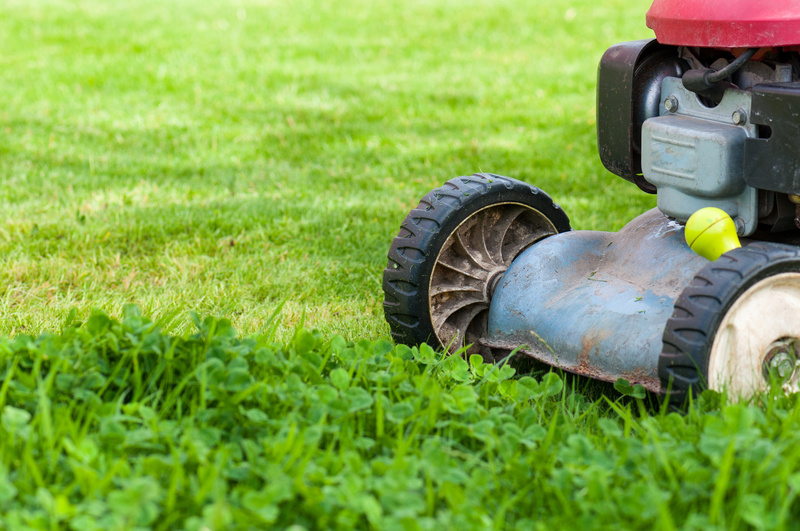 While you might love everything your lawn care company does for you, there are a few things they’re probably hiding from you. They learned to take care of lawns the same way you did, by mowing their own. Most people assume that lawn care providers are trained professionals who studied the art of landscaping. The reality is that anyone can start their own lawn care company just because they know how to mow and fertilize their own yard. Most people just want their lawns mowed anyway. The more you use a lawn care company, the more you will want to. Businesses get their lawns mowed nearly daily just to keep the grass at a certain length. Once you figure out that you love the way your yard looks at a certain height of grass, you’re going to be calling that lawn care company to come back every week. Shorter grass actually brings in more weeds. While you might love the way that your lawn looks with short grass, it’s actually costing you more money. The lawn care company would love to come back and mow your yard as much as you want because it will help them come back to remove your weeds as well. You pay more than your neighbor does. If your yard is bigger or you have more areas to work around such as gardens, pools, or decks, then you might be paying more than everybody else on your block. 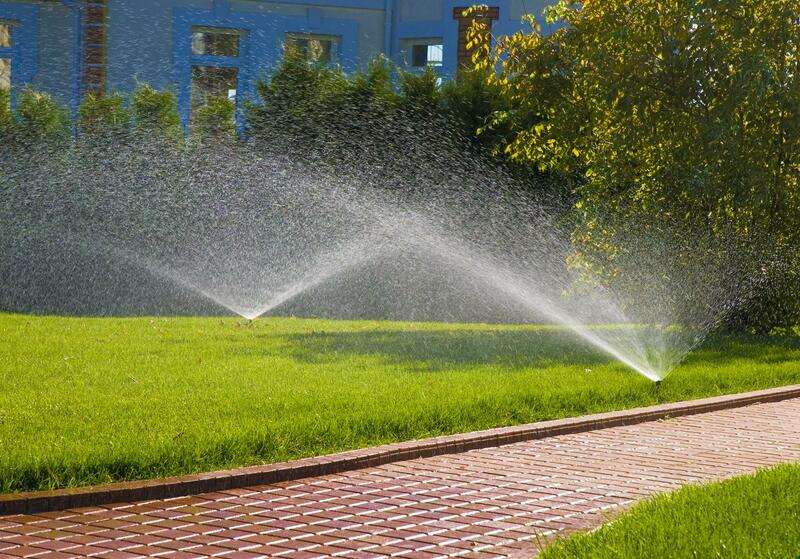 A good way to keep your bill down is by prepaying for lawn care services for the entire season. They don’t really test your soil. Testing your soil for different levels of minerals and acids will help you figure out what plants will grow best and what weeds you are bound to have. If you regularly test your soil, it can help you determine which weed killers you need to spray on your lawn. They’re probably putting way too much fertilizer on your lawn. Lawn care companies have been known to use too much fertilizer, which then washes off into the drains and affects wildlife and other plants. Your lawn might not even need fertilizer, or at least only very little. Not every yard needs as much fertilizer as you might think. It’s just a good way for the business to make some more money. Chemicals might cost you more than you think. Using the wrong chemicals or too much of the right ones can cause brown spots in your yard that you spend extra money trying to fix.